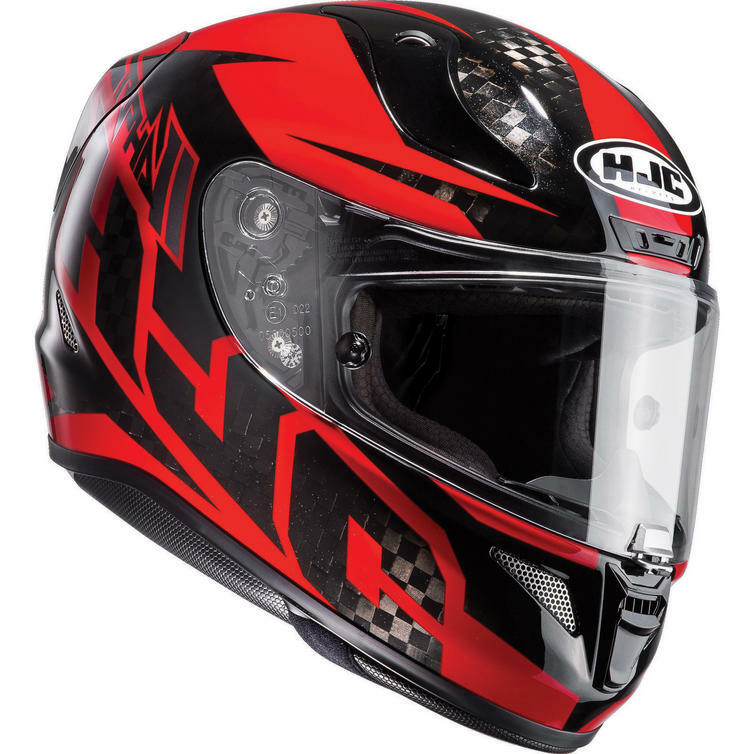 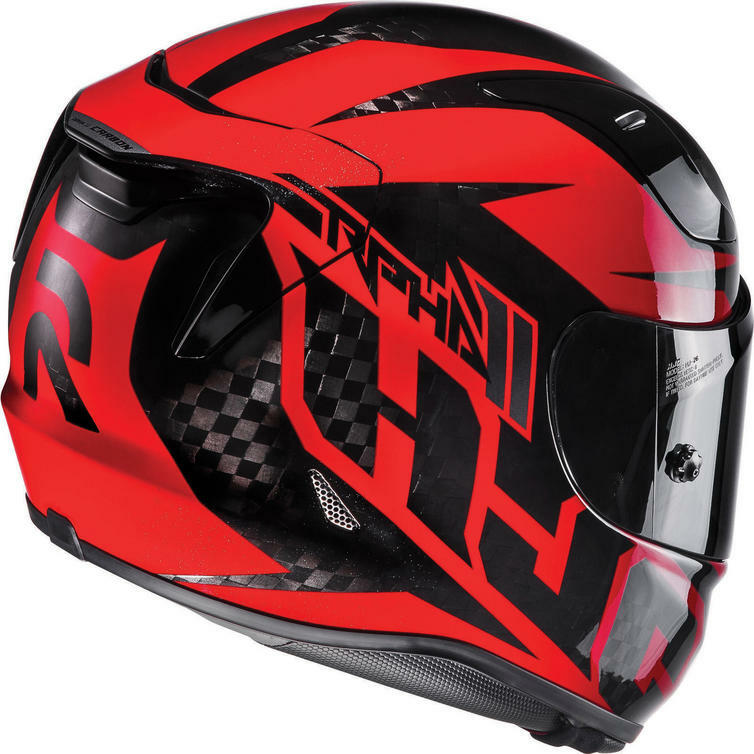 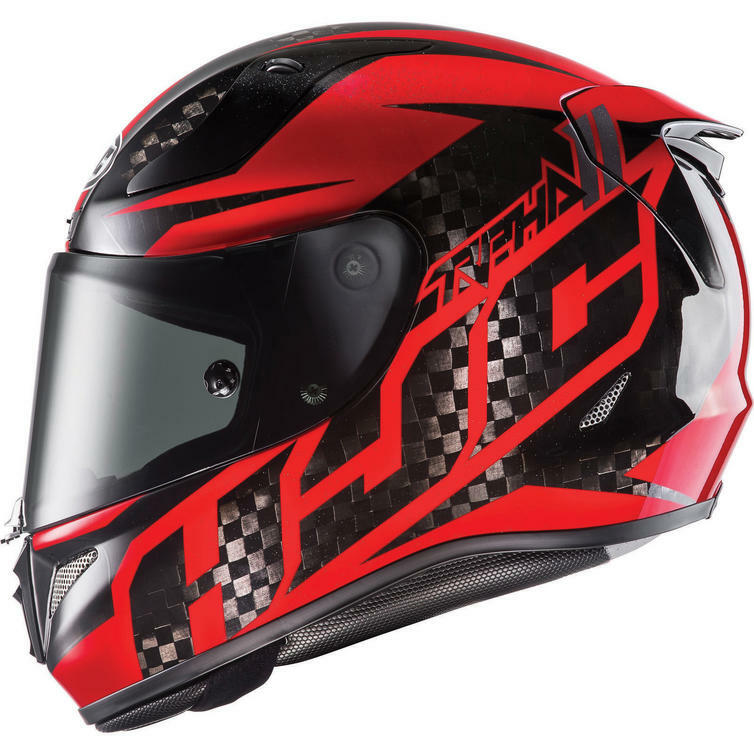 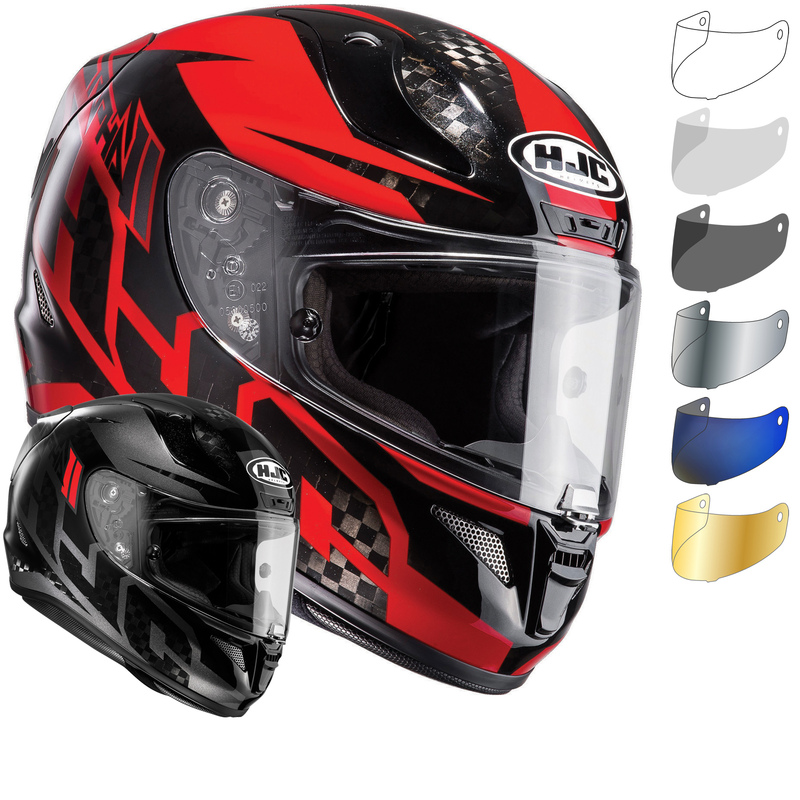 The HJC RPHA 11 Lowin Carbon Motorcycle Helmet & Visor are part of the latest HJC collection. 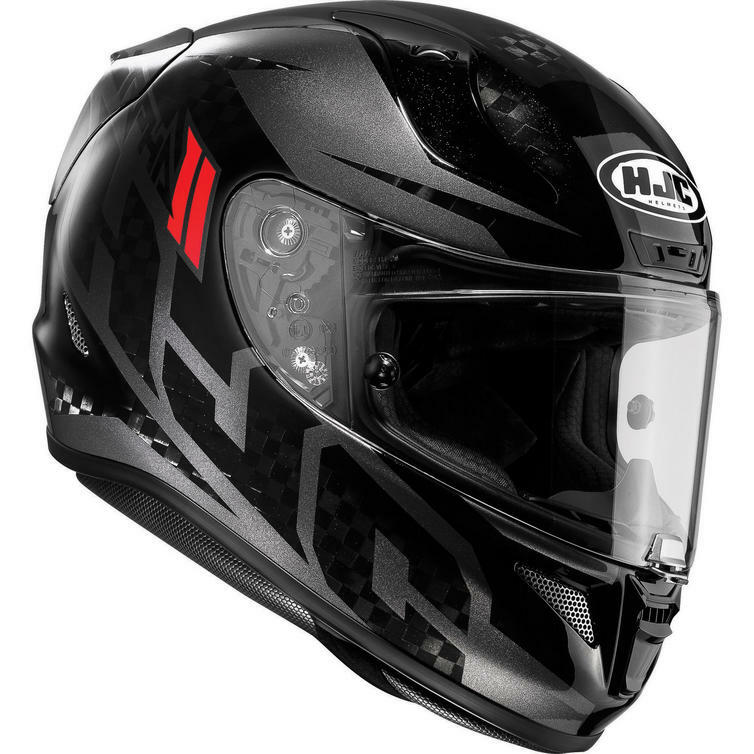 With the all-new RPHA 11, HJC once again sets new standards for helmet performance. 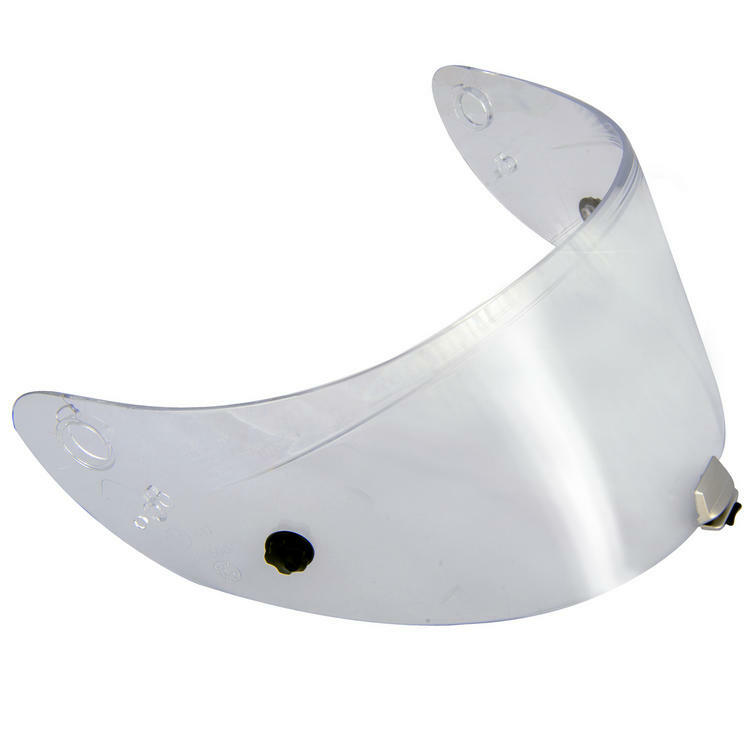 Many additional design innovations create an aerodynamically superior helmet with excellent ventilation, ultraplus comfort and outstanding safety features. 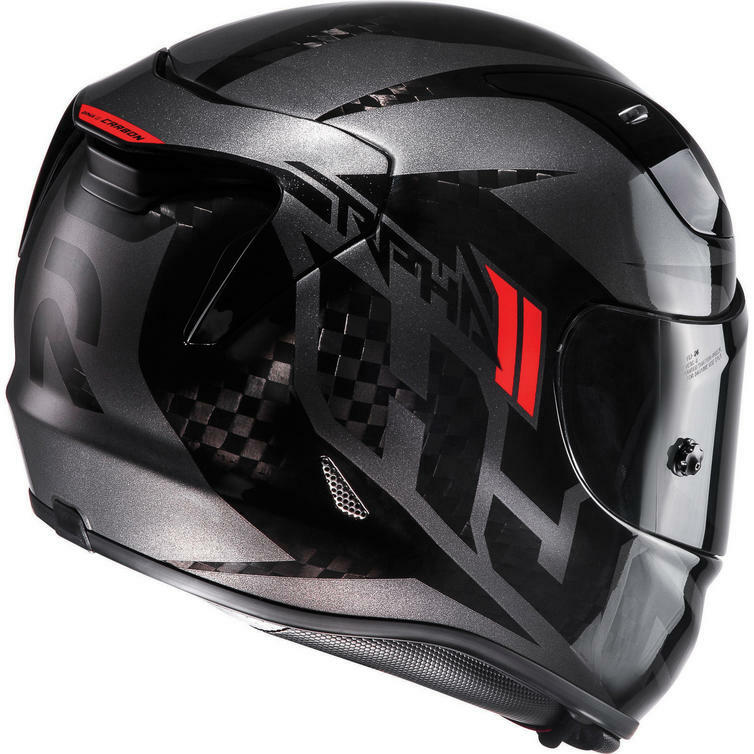 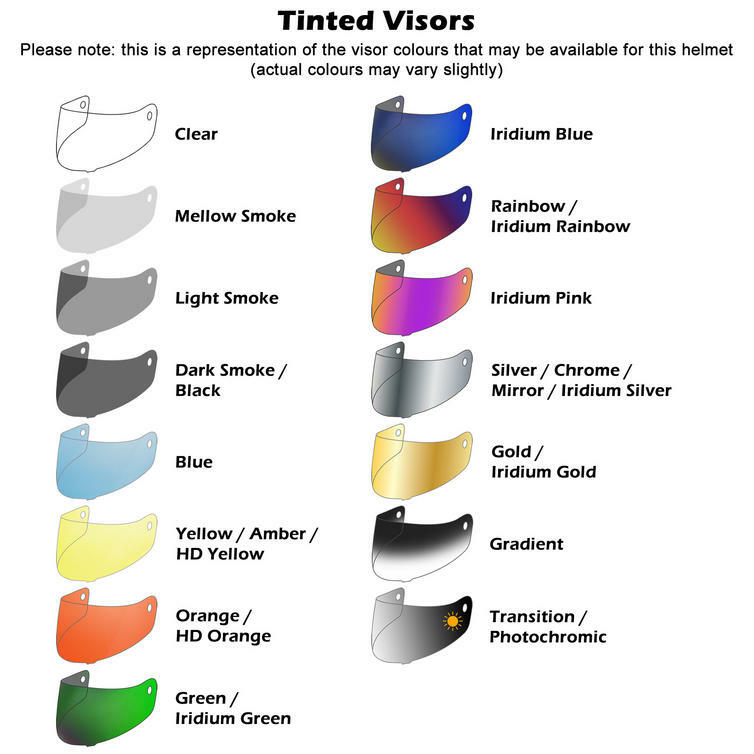 All of this serves to justify the name Revolutionary Performance Helmet Advantage, hence RPHA. 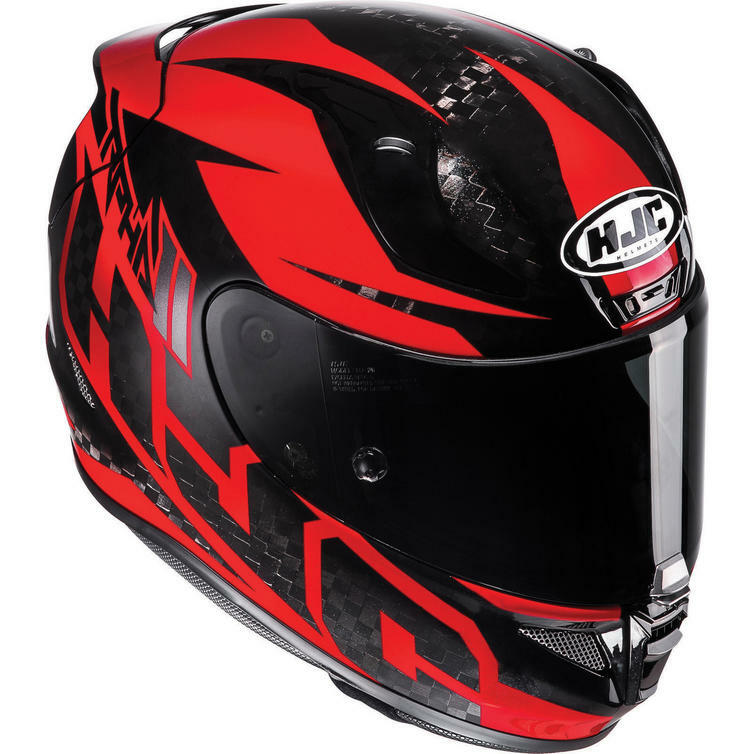 In total, the RPHA 11 indisputably demonstrates why HJC remains #1 in the world. 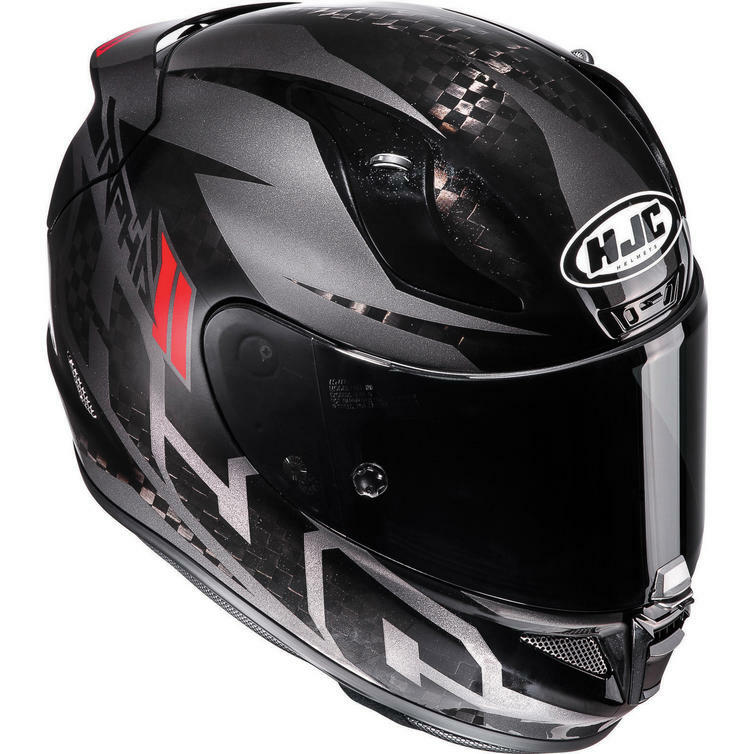 This is the top-drawer version of HJC's flagship full face helmet, made entirely from carbon fiber for superior lightness.